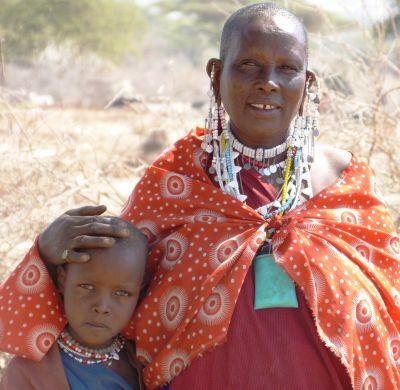 Projects Abroad first had the opportunity to work with a Maasai community during a Water & Sanitation project in 2012. Following the completion of this project, the community requested that Projects Abroad send volunteers on a regular basis in order to help. To meet this need, Projects Abroad has started the Maasai Community Project. Volunteers in this project will be based in the Ngorongoro National Park in Northern Tanzania. Even though this is a national park, volunteers will be far removed from the safari routes. Volunteers will play a vital role in teaching the Maasai community English, providing additional resources and constructing homes and buildings for the Maasai people. Not only will volunteers be surrounded by the natural beauty of Northern Tanzania, they will get the unique opportunity to learn about the Maasai culture and traditions, while helping the community. Projects Abroad volunteers are also currently working on our latest Water & Sanitation project in the area.